The emergence of France elected President’ Emmanuel Macron, wouldn’t be complete without the Prophecy of Popular Nigerian Prophet, Brother Joshua Iginla, who is the shepherd in charge of Champions Royal Assembly, Kubwa, Abuja, Nigeria’s capital. 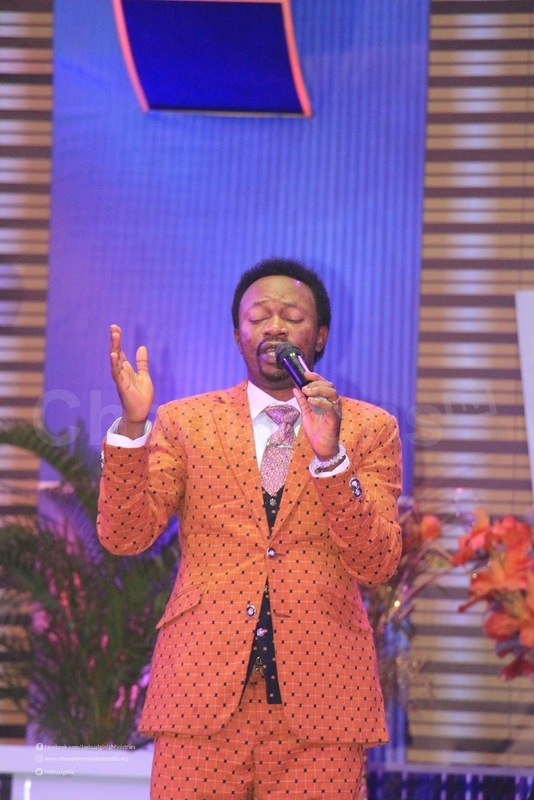 During the cross-over night service of 31st of December, 2016, he made a prophecy concerning the election of France and hinted about the outcome; Bro Iginla said; “‘The election will be strong and tough because of some internal rancour within the ruling party. They should pray to sustain their position because I see a new party pushing the ruling party from the helms of affairs’. To further buttress this, again on the 16th of April during a live service at his Abuja church; he re-emphasised on it when he said; “I just don’t know, just like what happened in the USA, the ruling party should pray; I see a force of joint task force, I see someone not too popular, not looking vibrant likely becoming the president of France, I see that person emerging from nowhere because of the wind of change going on everywhere. 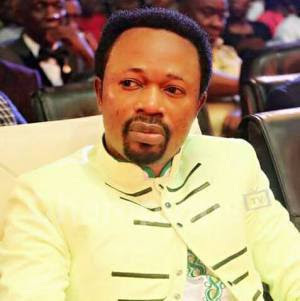 It would be recalled that the fiery prophet also predicted a run-off, which took place after no candidate won a majority in the first round of the election. 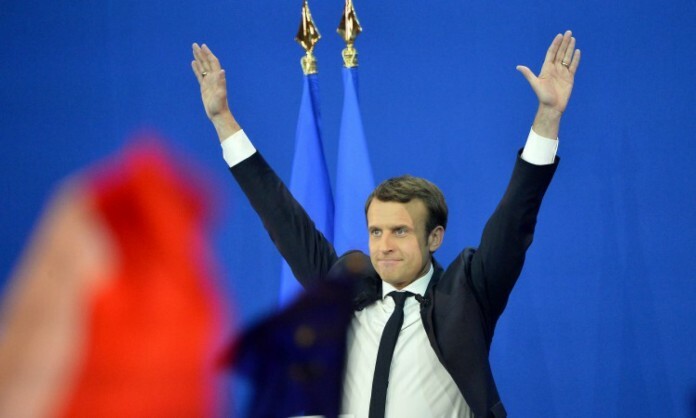 However, as predicted, On 7th of May, 2017, 39-year old Emmanuel Macron from the opposition party won the election; same day, during his church service, Prophet Joshua Iginla talked on what the aftermath of the election will look like. “I’m seeing somebody with a sensitive name like moon; it’s a battle of two lions and one tiger, the tiger will lose out and it will be between two lions, one lion will win not only by experience but with the support of other lions outside, if allowed that way, things will go the way it needs to go. And as predicted, on the 9th of May, 2017, Moon Ja-In was announced winner of the south Korean election.